Sometimes I cheat. And I put in reviews outside of Fantasy and Science Fiction books here on my blog. And if it is movies, then it usually is a movie that has affected me in a great manner. Angelfall by Susan Ee released back in 2012 (published by Skyscape after it was an indie title before in 2011) and it recently caught my eye as the trilogy ending, End of Days is coming out this May. 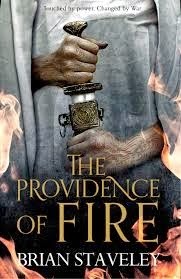 So a quick request to NetGalley followed and the book was in my TBR. A highly successful YA series featuring another plucky heroine? After “The Awesome” by Eva Darrows, I guess the genre had a second life as far as I was concerned. And I was beginning to like some titles! 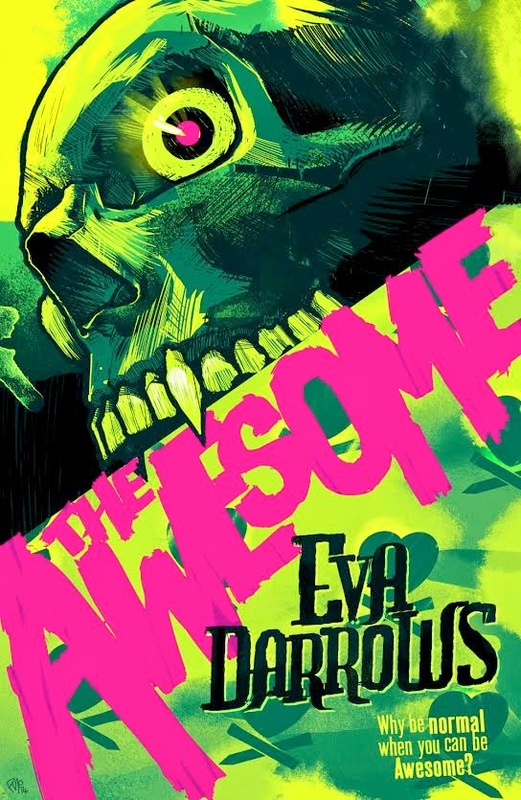 The Awesome: Teenage confusions, some monster hunting and a LOT OF FUN!! FIVE VILLAINS. ONE LEGENDARY GENERAL. A FINAL QUEST FOR VENGEANCE. Twenty years ago, feared general Cobalt Zosia led her five villainous captains and mercenary army into battle, wrestling monsters and toppling an empire. When there were no more titles to win and no more worlds to conquer, she retired and gave up her legend to history. Now the peace she carved for herself has been shattered by the unprovoked slaughter of her village. Seeking bloody vengeance, Zosia heads for battle once more, but to find justice she must confront grudge-bearing enemies, once-loyal allies, and an unknown army that marches under a familiar banner. 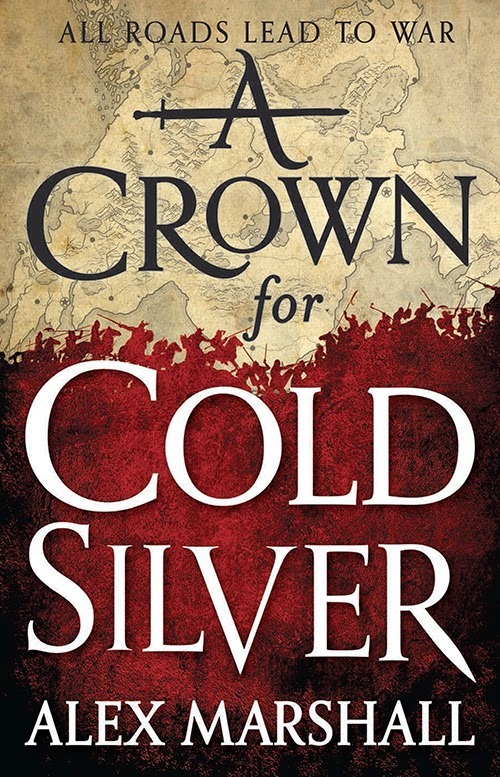 A CROWN FOR COLD SILVER is an outstanding epic fantasy debut featuring an unforgettable warrior.